What was trending in January 2019?! 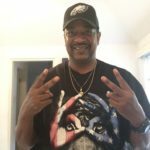 – DJ Cavon "The Grandmaster"
DJ Cavon "The Grandmaster" DJ Cavon "Rocking The House"
DJ Cavon "Rocking The House"
What was trending in January 2019?! Are you interested in finding out what was trending in January 2019? 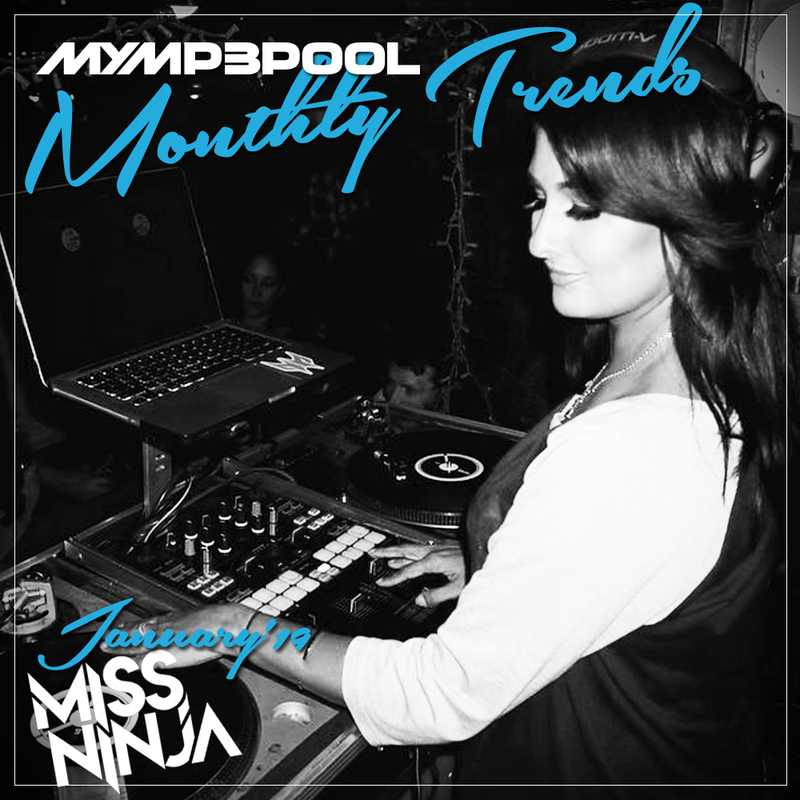 Special Delivery, check out MyMp3Pool’s Monthly Trend’s Mix brought to you by DJ Miss Ninja! This P.Y.T. 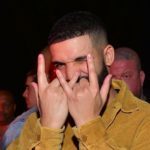 is sure to Get It Poppin at any party with her sick song selections and smooth transitions keeping you in the loop on what’s fresh and new with her January Mix featuring songs from Cardi B, Tyga, Lil Wayne, Post Malone, Ariana Grande, The Weeeknd, G-Eazy, DJ Mustard, Kid Ink, Rich the Kid, and more. It takes alot to Get Me Bodied but I have to admit, as soon as you press play I guarantee that you will Drop It Like It’s Hot, Back That Thang Up, & Get Low when you feel her flow. Whether the Boys are Back in Town, it’s Lady’s Night In Da Club, or you’re just having a good old fashioned House Party, it’s definitely going to be a Good Good Night any time you tune into DJ Miss Ninja. #PartyInTheUSA Enjoy! 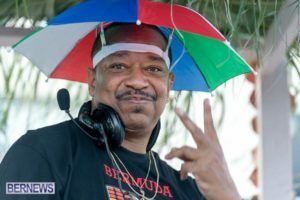 Theme: by DJ Cavon "The Grandmaster"